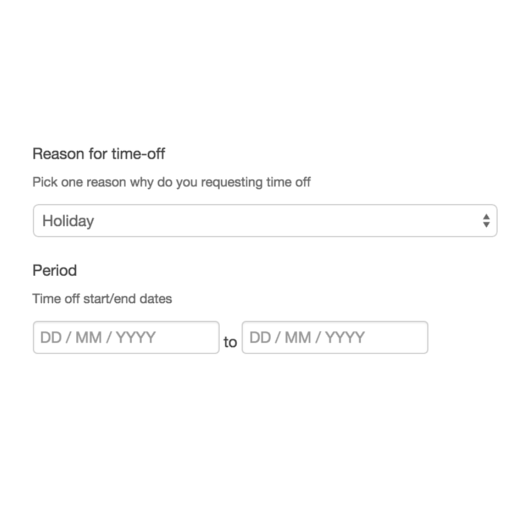 Staff can submit their own time-off requests directly from their own account, stating the dates they are requesting off, the reason for the time-off and any other information. 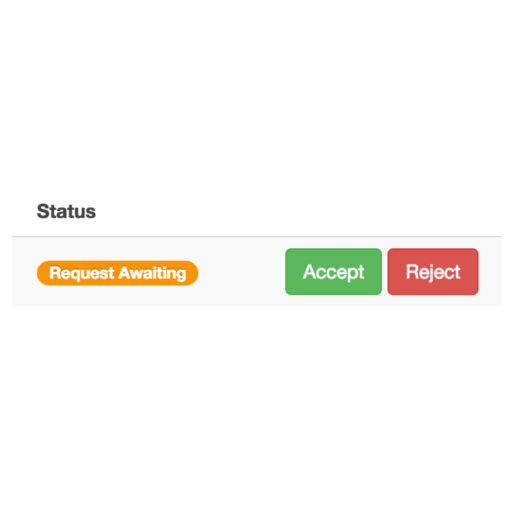 Each time-off request is neatly displayed on your Team dashboard for you to review and respond to. These requests are also saved to the employee audit log, so you have a clear track of historical events. 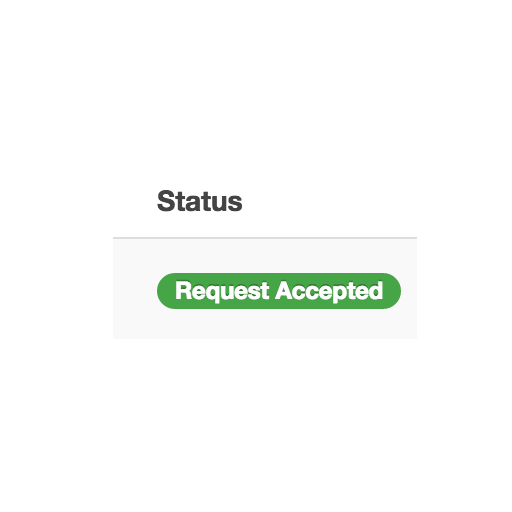 View the request, check your calendar, and approve or decline the request, simple. With Workbase you can always let your staff know where they stand quickly and easily. 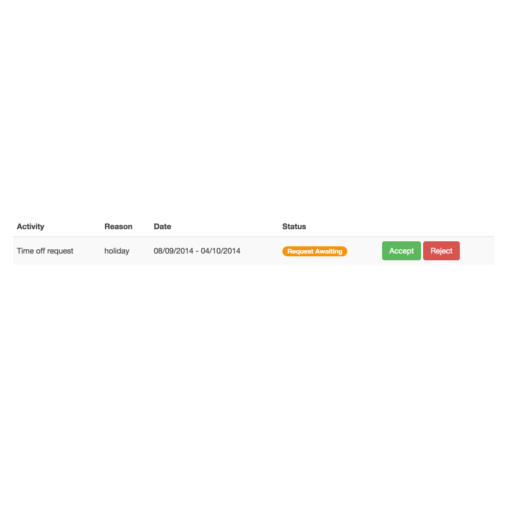 All requests are saved to the employee's audit log so you always have a record of previous requests and responses.